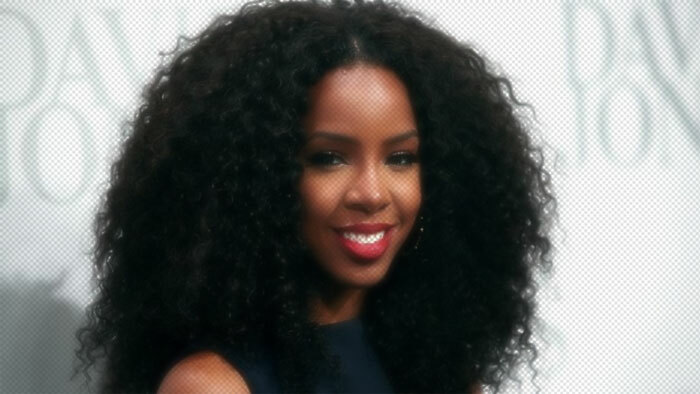 Diva Devotee: [Review] Kelly Rowland Makes A Bad Choice With Returning Single, "Dumb"
[Review] Kelly Rowland Makes A Bad Choice With Returning Single, "Dumb"
Kelly Rowland returns with (potentially) the first offering from her fifth album. Y'all excited? Titled Dumb, its name is actually an accurate descriptor of how I feel about this release. Why? Well, first of all, this sound is out. Fancy paved the way for it to go mainstream LAST YEAR. But today, in 2015, it already sounds horribly dated. And if didn't work for the more established Britney Spears and Pretty Girls, it's not going to work for Kelendria. Secondly, I know it's hotting up somewhere in the world, but her biggest markets are currently heading into winter. They don't want no club banger; they want a warming broth- see Adele and Hello. If these two reasons weren't enough for the song to flop, it being forgettable and generic will do it. I want Kelly to succeed. I really do. But Dumb better be a buzz track, or the Diva just having some fun. Because if it's any indication of the direction she's going with the new album, it'll be DOA.